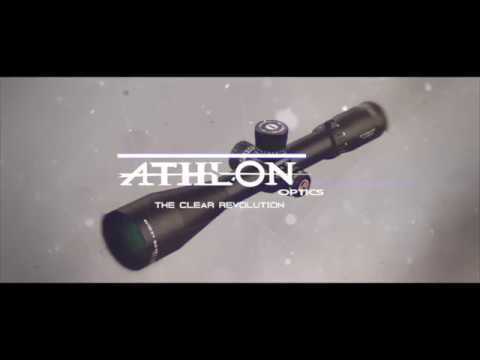 We build optics to withstand the elements, no matter what class of binos they are in. We figure if you spend any time outdoors you will be near water, and your equipment will spend some time in it. 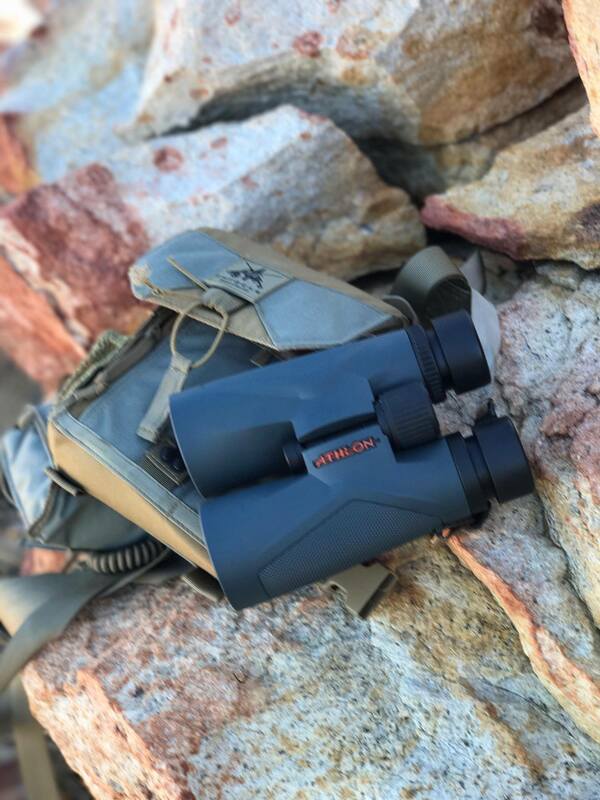 The Neos series binoculars are built tough, with a composite chassis that’s O-ring sealed and nitrogen purged for 100% waterproof/fog-proof so if you simply run into foul weather along the way or should you take spill in a mountain stream, or for that matter take a spill overboard, your Neos binos are ready for it. 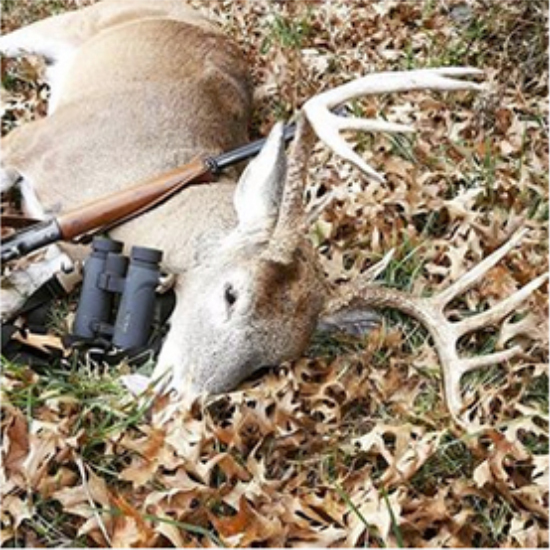 Rubber armoring gives you a grip in slippery situations. 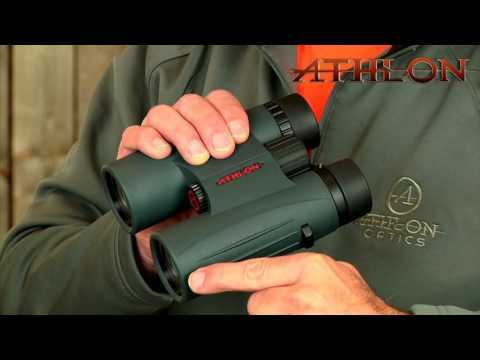 Fully-Multi-coated optics and premium-quality BaK-4 prism glass maximize light transmission and image clarity. 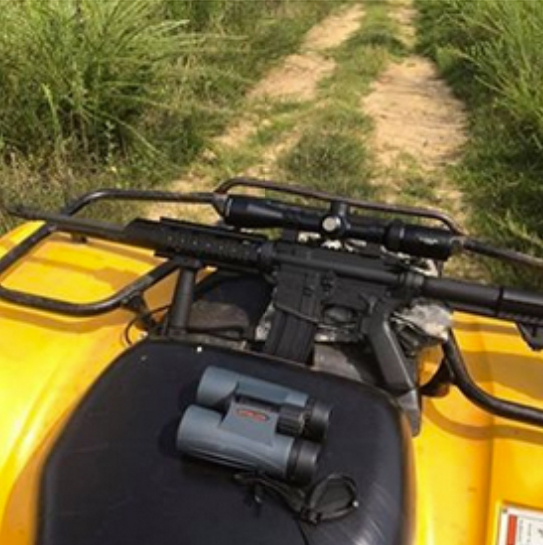 You’ll can quickly see when enjoying nature outside that no matter how well your plan on our part you and your binos my get a little wet. 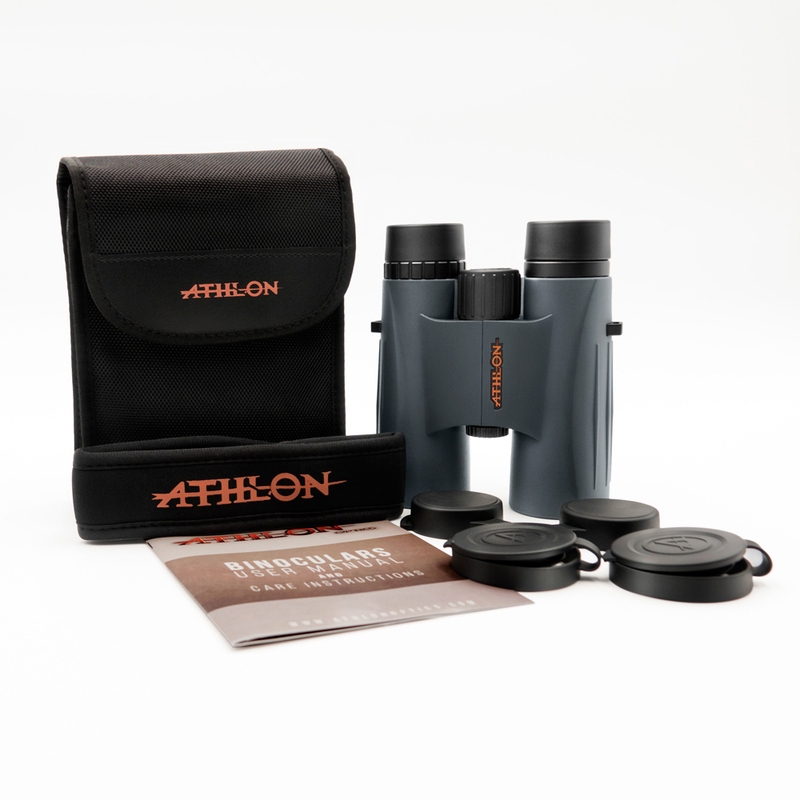 These binoculars arrived on time and in perfectly boxed for Father’s Day. I bought these for my dad who enjoys birding and hiking. 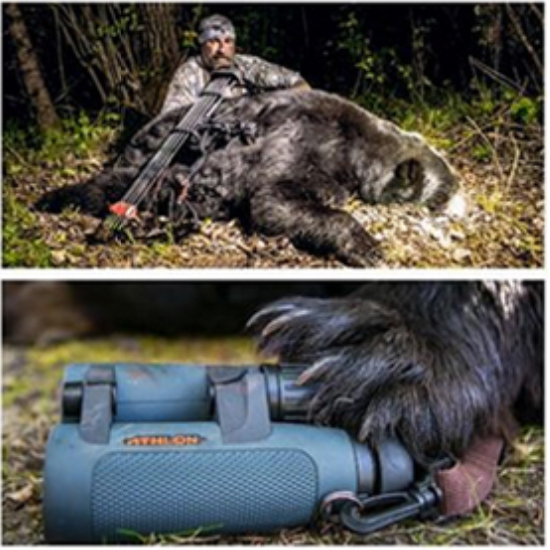 He said they’re super crisp and as a matter of fact they were just awarded the best small binoculars on the market. My dad is looking forward to taking them on his many vacations he’s had planned now for some time. 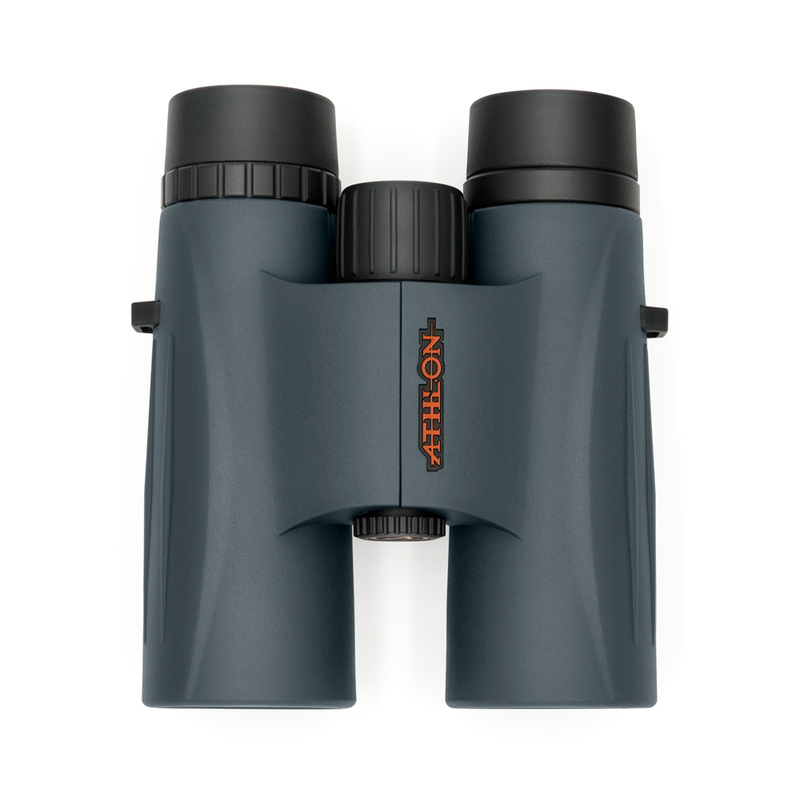 My father is meticulous about quality and will literally hand me back something if it’s not up to his demanding standards, he’s super happy and thrilled to have such a nice pair of binoculars. 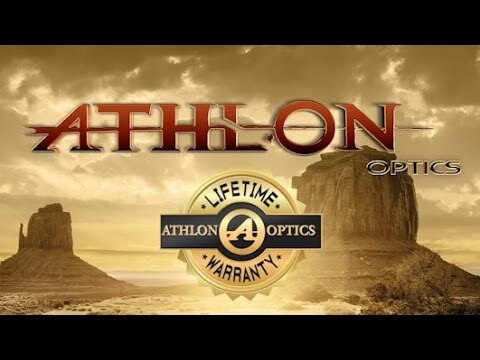 Athlon is truly the best when it comes to quality and workmanship. 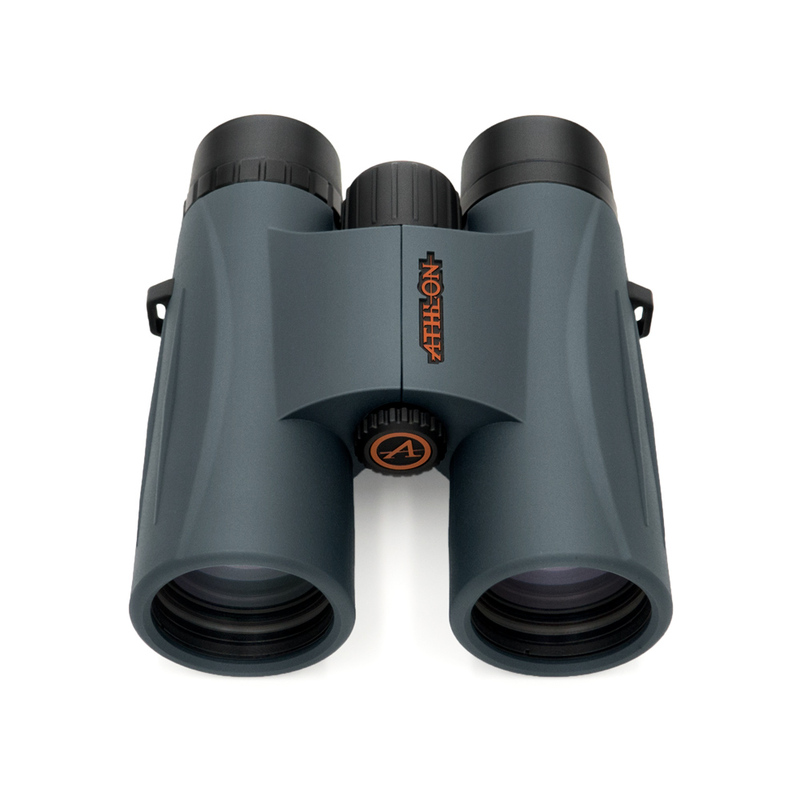 This particular pair of binoculars are lightweight and easy to carry with you as you go about your day.